Whether it’s scaling the Burj Khalifa or clinging on to an A380 mid-flight, Tom Cruise has so often used the role of Ethan Hunt to push boundaries – and Mission: Impossible 6 will be no different. Ethan Hunt in space? Joking aside, Tom Cruise’s unflinching commitment to performing his own stunts ought to be commended, and as Ellison reveals to Collider, it’s all part of the actor’s, ahem, mission to keep audiences rooted to the edge of their seats. 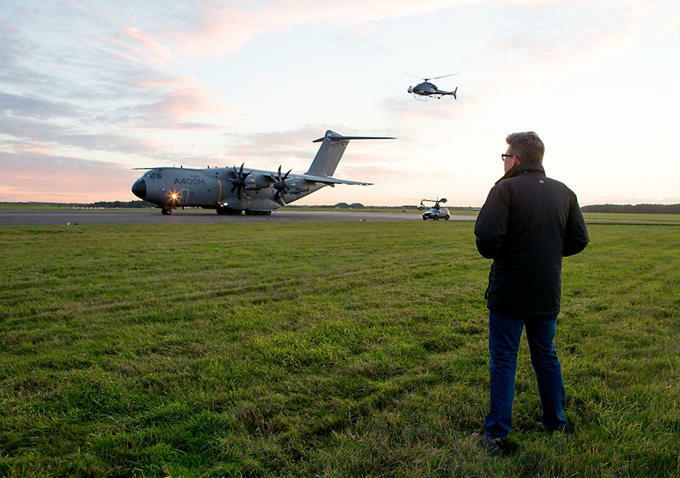 Proving that Mission: Impossible 6 will be another globetrotting affair, Collider caps off its report by revealing that Christopher McQuarrie’s action sequel will lens later this year across three different countries – Paris, London and New Zealand, for those keeping track. July 27th, 2018 is the date for your diaries, though the real question is whether the Powers That Be will be able to keep Tom Cruise’s latest (and greatest?) stunt out of the public eye once those cameras begin rolling.